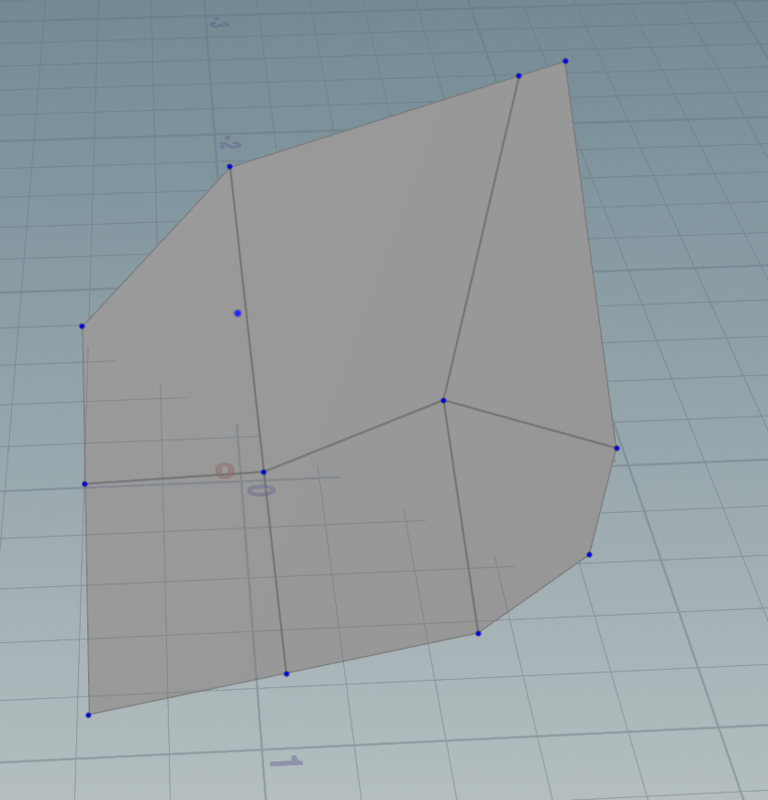 Forums Technical Discussion How can I get a directional bbox of a more complex rotated shape? 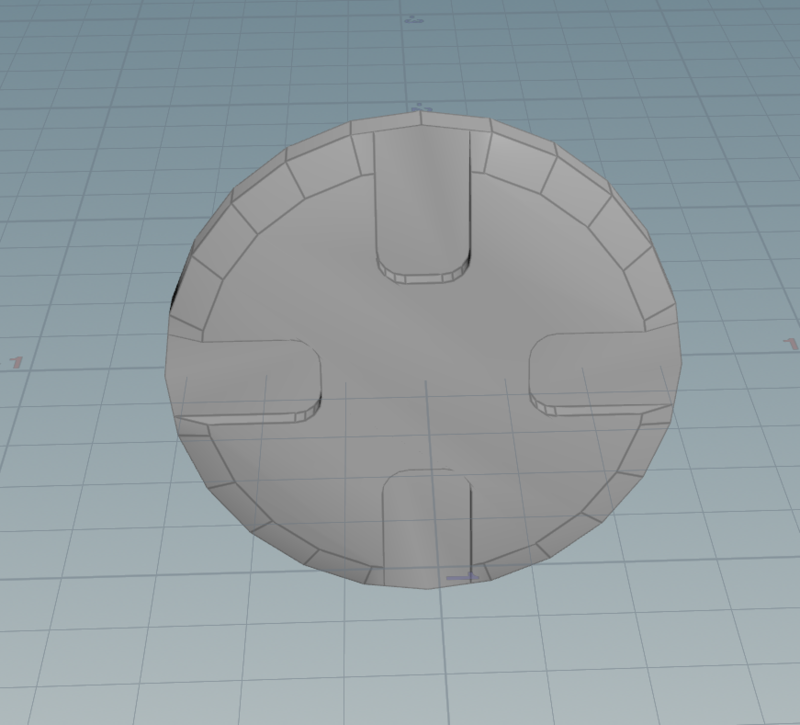 How can I get a directional bbox of a more complex rotated shape? March 24, 2019 1:03 p.m.
Is there a fairly straight forward way of getting the a directional bbox of a rotated geo? I'm trying to build a HDA that will not only attach to the centroid of the geo passed but will also scale to its size as well. I can figure out the average normal easily enough. It's also straightforward to get an accurate bbox of a non-rotate shape, but as soon as I pass in a rotated prim the bbox is no longer useful. Do I need to pcopen to get the furthest points and generate a new bbox or is there an easier way? March 24, 2019 1:09 p.m.
March 24, 2019 1:13 p.m.